Interested in getting a pond? 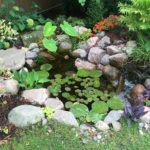 Backyard ponds bring nature right to your outdoor living space! 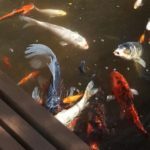 Ponds are an ecosystem within themselves and when they are in balance, they are little maintenance and lots of beauty! We specialize in building ponds that look like you might walk up to them on a mountain hike. You'll never see two of our ponds that look the same because each one is a piece of art! 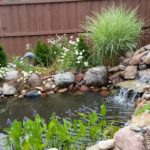 Check out our gallery of ponds and let us know how we could build a pond just right for your situation!